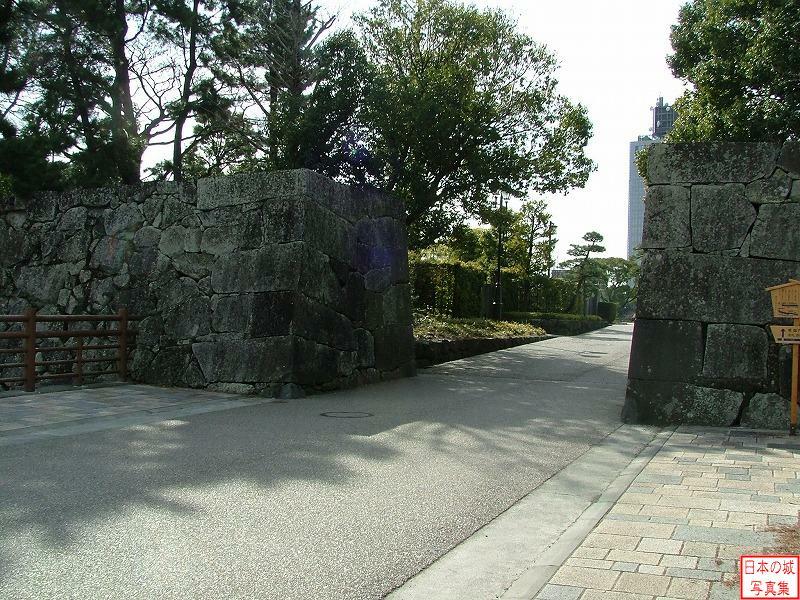 The Imagawa clan became a Shugo (governer) of Suruganokuni in the Muromachi period and based in Sunpu. 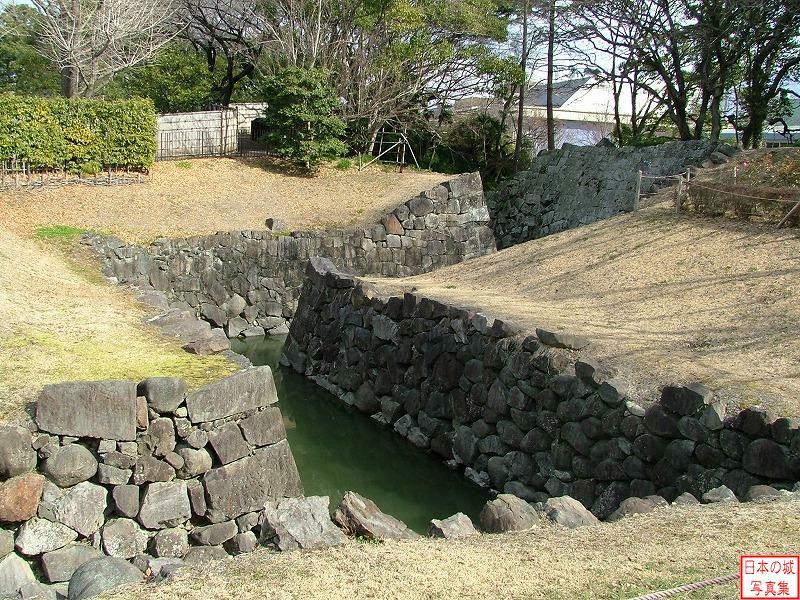 In the time of Yoshimoto Imagawa, Ieyasu Tokugawa spent his time as a hostage in Sunpu. 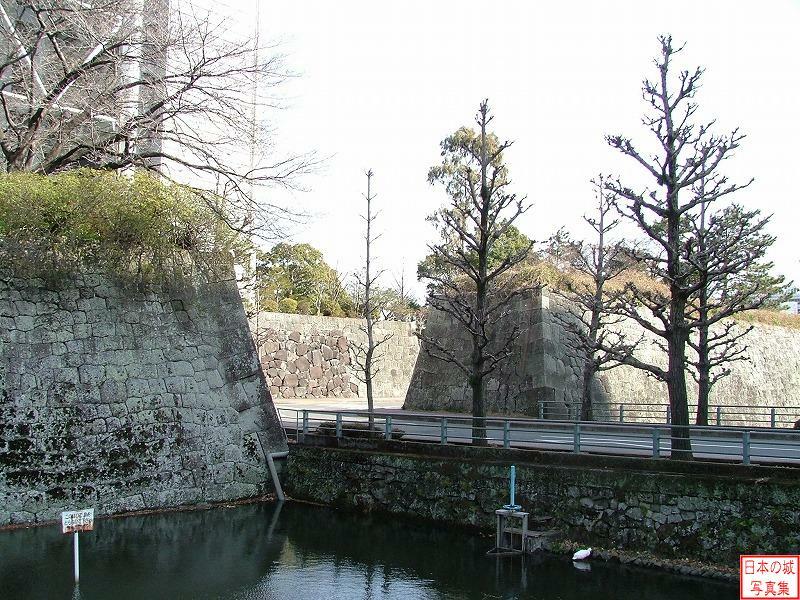 Before long, the Imagawa clan was expelled by the Takeda clan and Sunpu was placed under control of the Takeda clan, and then ruled by Ieyasu Tokugawa when the Takeda clan ruined after that. 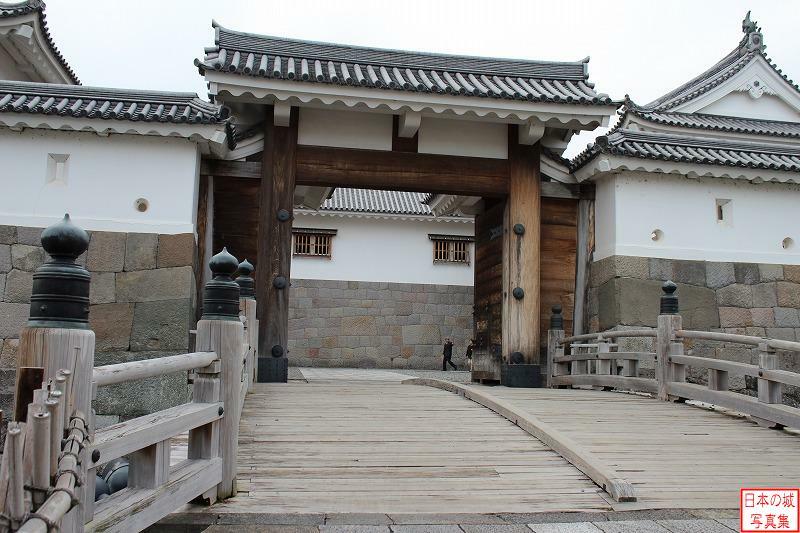 At this time, Ieyasu Tokugawa started the construction of Sunpu-jo and finished in the 17th year of Tensho era (1589). 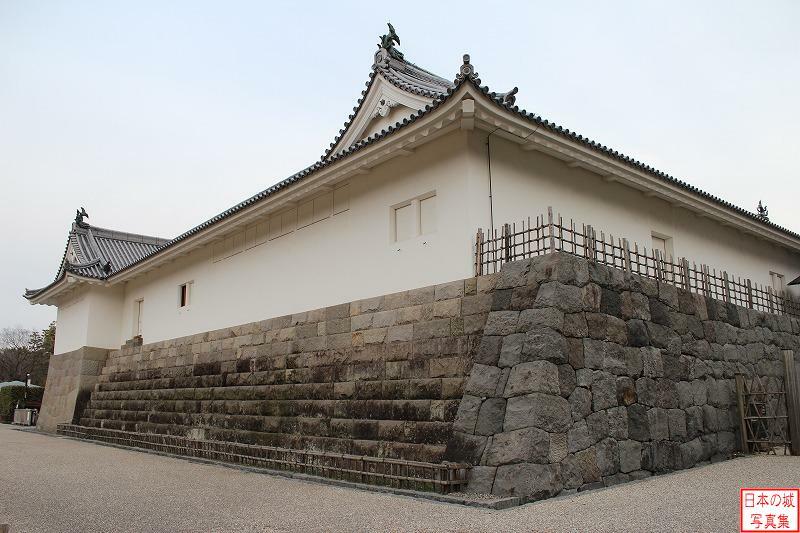 However, Ieyasu was transfered to Kanto by Hideyoshi Toyotomi and Kauzu'uji Nakamura , the retainer of Hideyoshi, replaced the post of the castle ruler of Sunpu-jo. 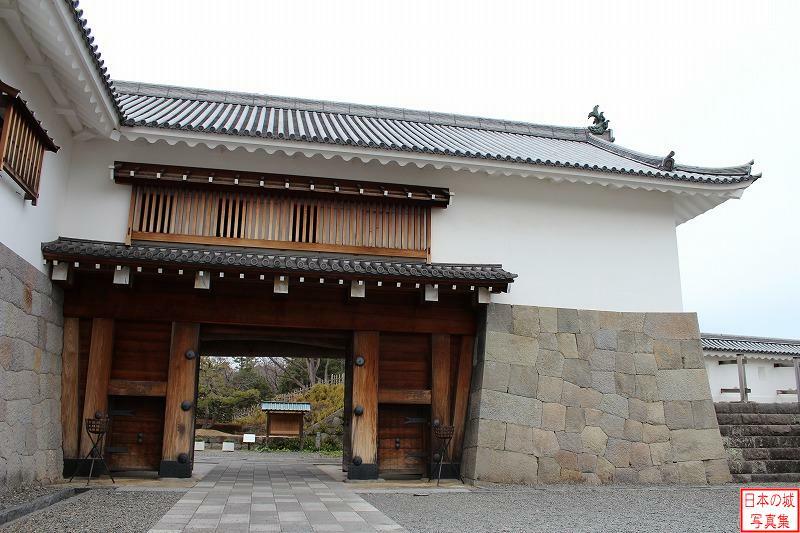 After the Battle of Sekigahara, Ieyasu handed over the post of Shogun to his son, Hidetada and repaired Sunpu-jo as his residence caste after retirement, but kept his influence over the politics. 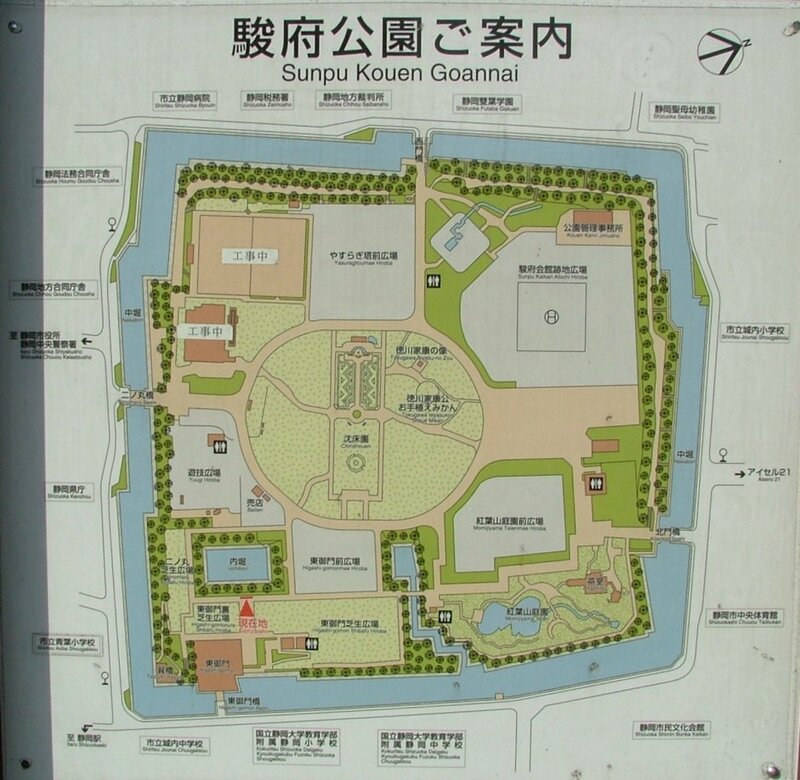 Consequently, dual politics from Edo and Sunpu was carried out. 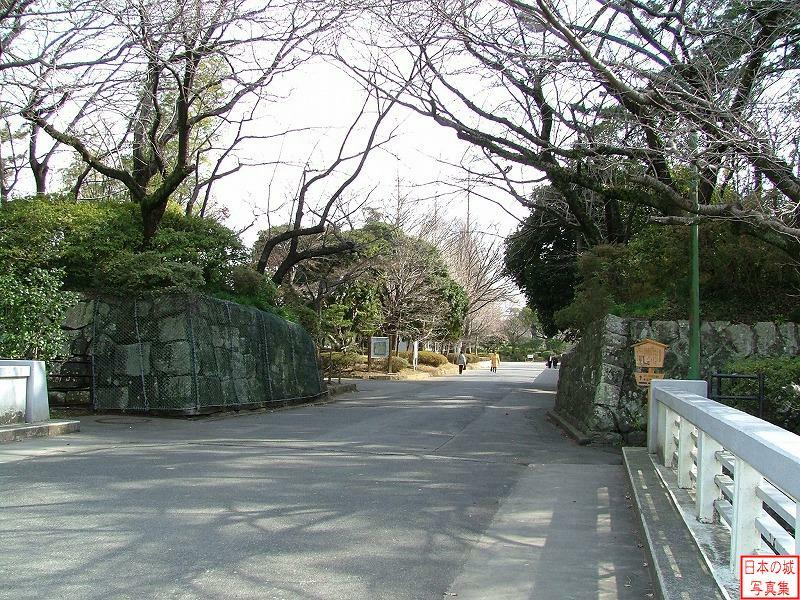 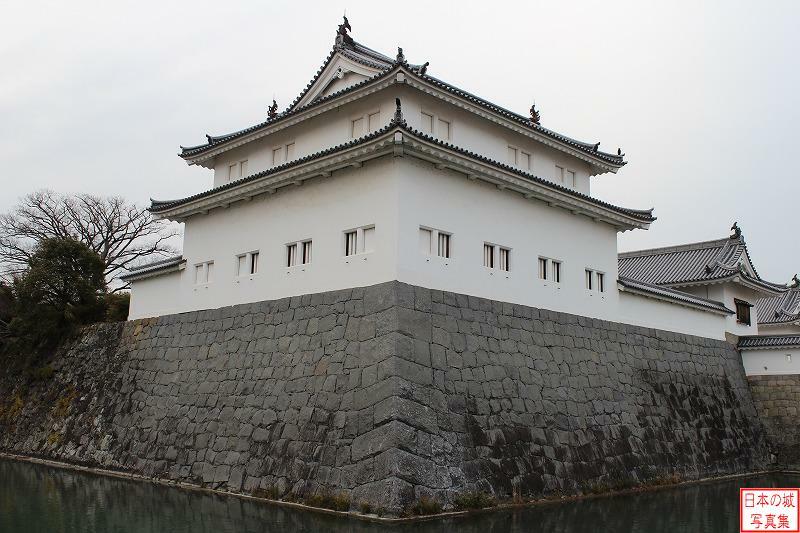 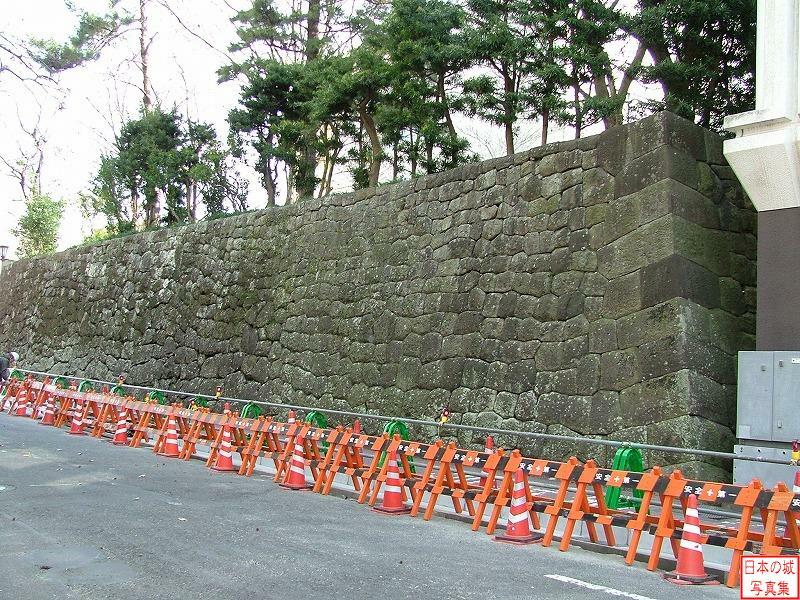 The castle suffered several fires and earthquakes during the Edo period and was repaired each time. 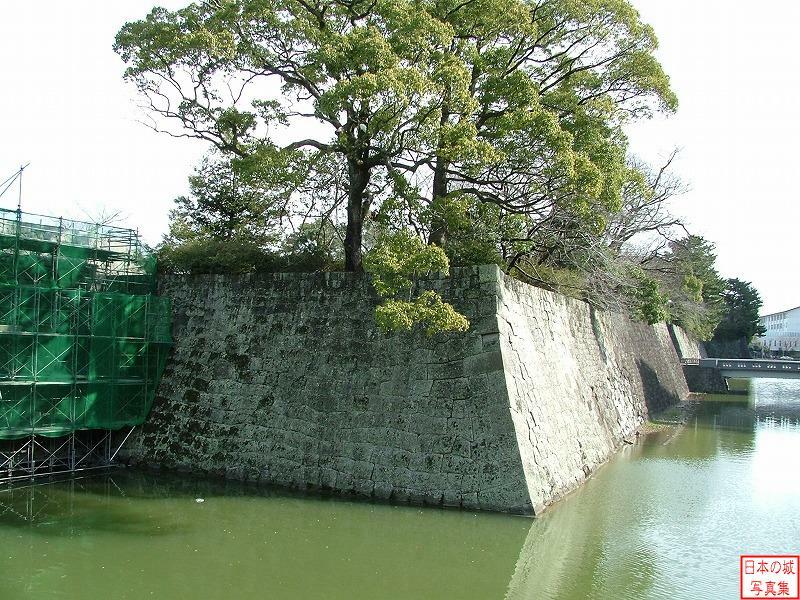 However, it was abandoned in the 3rd year of Meiji (1870) by the Meiji Restoration.